Want to produce like a professional? We can show you how. 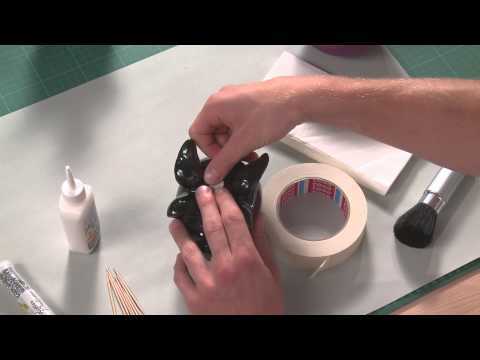 Simply take a look at the folia® craft clips for some great ideas and step-by-step guides. 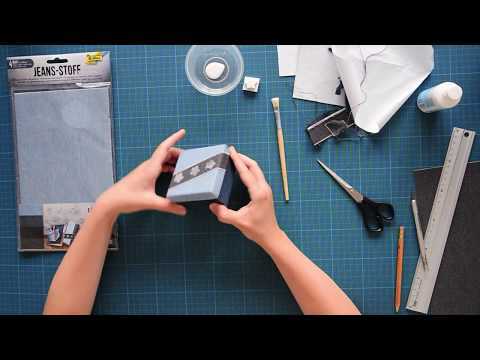 Everything you need for craft and DIY creativity. 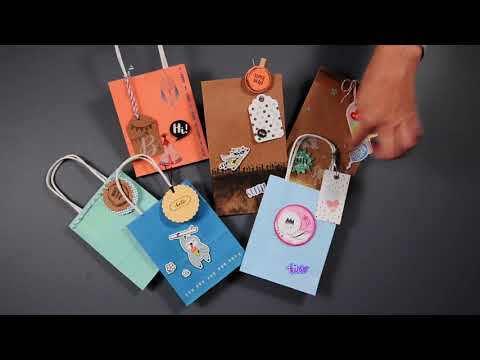 In this instruction video you will see how you can make creative gift bags by yourself with our articles and, above all, creatively decorate them. Learn more about interesting stamping techniques! 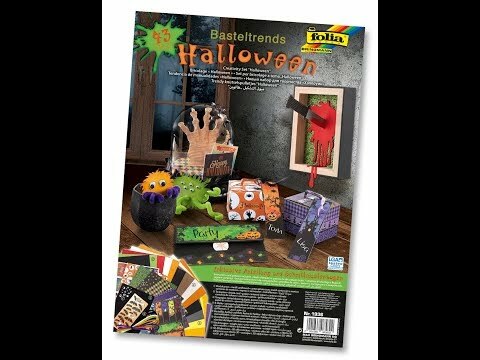 In this basics video, we show you how you can make fun and creative decoration and gift ideas for Halloween. 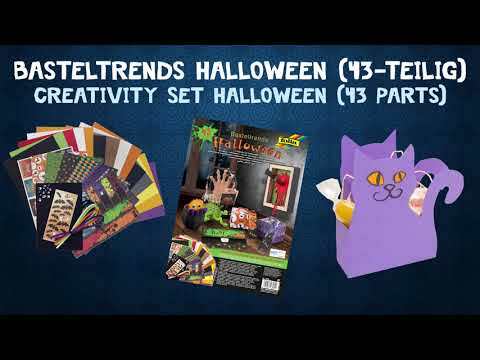 In this video you will learn how you can easily create creepy and creative motif boxes with our Halloween kit. The kit is made up of 43 parts and contains tinted paper, tinted card, decorative card, craft felt, e-flute, chenille stems, wiggle eyes, 3D effect stickers and a detailed manual with pattern sheet. We would like to show you the use of our new jeans fabric in this video. The material is self-adhesive and is ideal for embroidering small boxes. In this video you will learn step by step what to do. 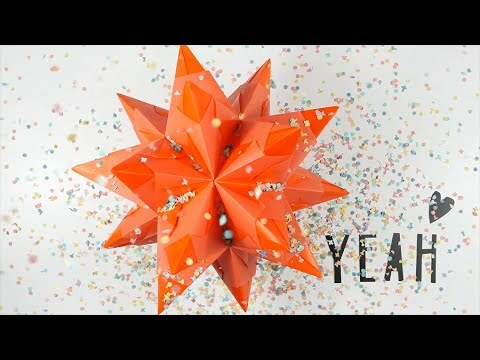 30 sheets for 3D-paper Star, easy to fold and stick together. Instruction included.